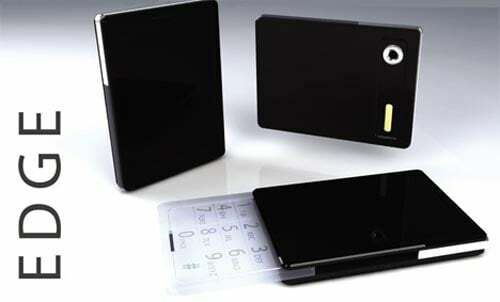 Check out this cool concept mobile phone from designer Chris Owens. 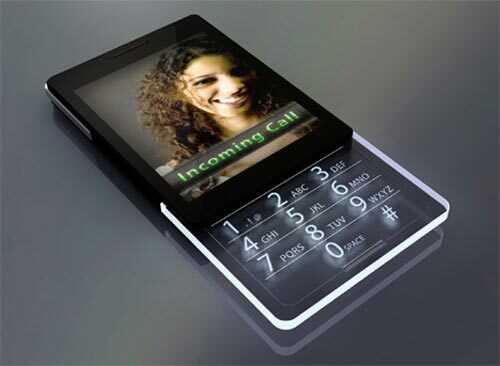 The Edge phone is designed for the style conscious fashionistas. The name has nothing to do with data speed. In fact we dont even know what this phone is capable of because as with all fashion phones, looks rein supreme and the Edge phone makes sure you notice with its glowing glass keyboard. 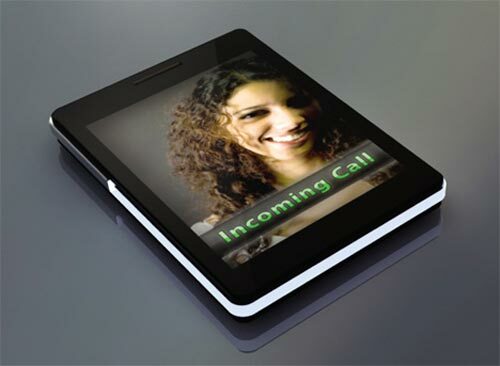 To answer an incoming call, slide the glass keyboard out. An embedded LED illuminates the etched numerics via refraction creating a glowing effect. The only visible lines is the microphone wiring which designer Chris Owens has cleverly disguised as a keyboard border.